Graeme Dey is the SNP MSP for Angus South constituency. He was born and raised in Aberdeen, attending Greenfern Infants school followed by Springhill and Broomhill primaries and Harlaw Academy. He left the Granite City for Dundee in 1985 to pursue his career in journalism, moving to Angus five years later. 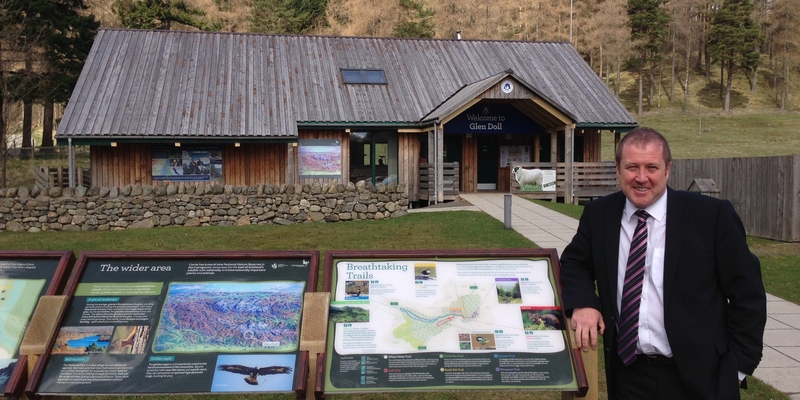 Having first served as Mike Weir's Election Agent, managing successful campaigns in 2001, 2005, and 2010, he was elected to the Scottish Parliament in 2011, where he is currently the Convener of the Parliament’s Environment, Climate Change and Land Reform Committee. This followed serving as Depute Convenor of the Rural Affairs, Climate Change and Environment Committee in the last Parliament (2011-2016). Married, with two grown up children, Graeme has lived in Carnoustie for twenty six years. Away from the cut and thrust of politics, Graeme relaxes by swimming, going to the gym, playing the very occasional round of golf, listening to music, following the fortunes of Aberdeen FC and Manchester United and watching stand up comedy. 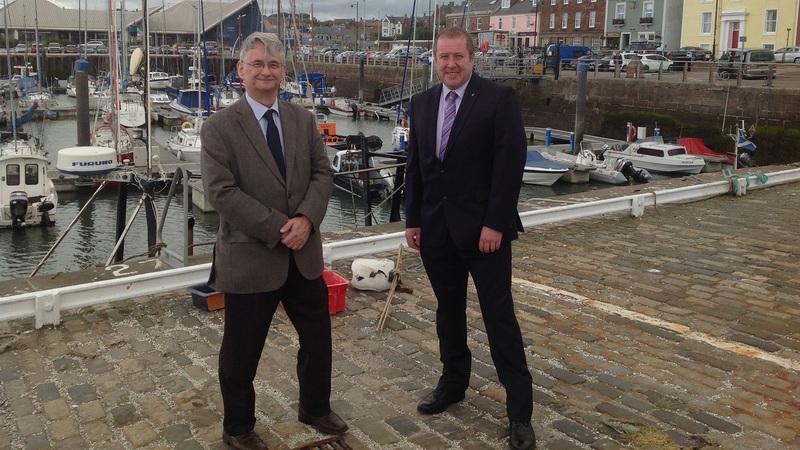 First and foremost, Graeme is the member of the Scottish Parliament for Angus South constituency. Graeme works for you, and will act in conjunction with colleagues, staff and anyone else that can help to serve his constituents. 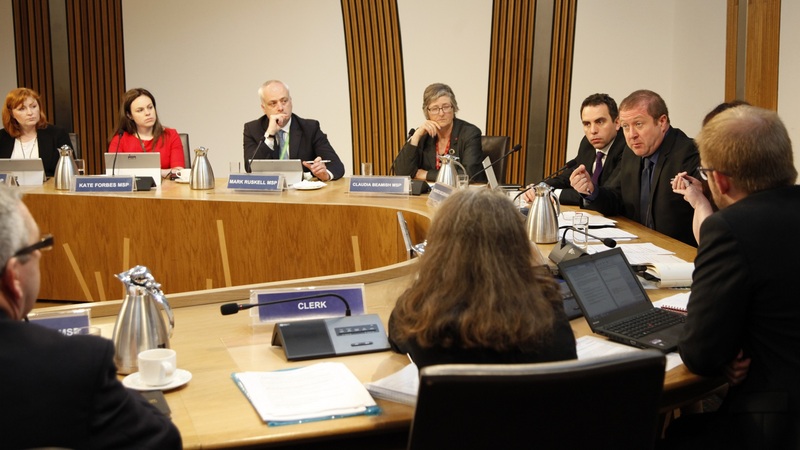 Much of the work of the Scottish Parliament is done in committee. 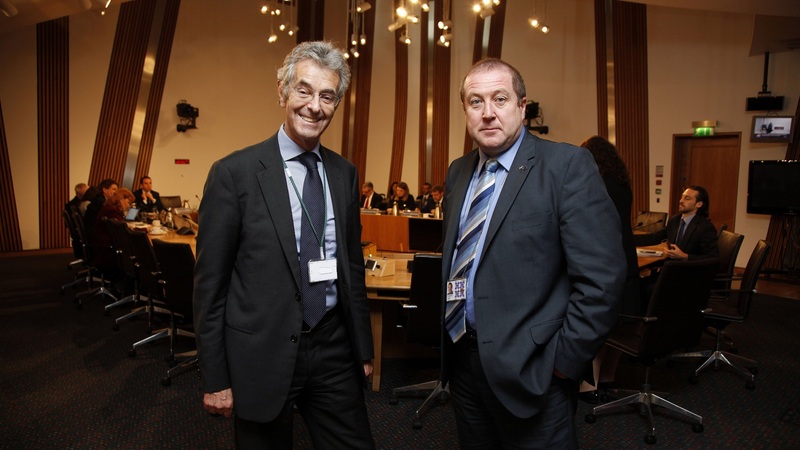 Graeme's role as convenor of the ECCLR committee is to help conduct inquiries and scrutinise legislation. For further info, get in touch. 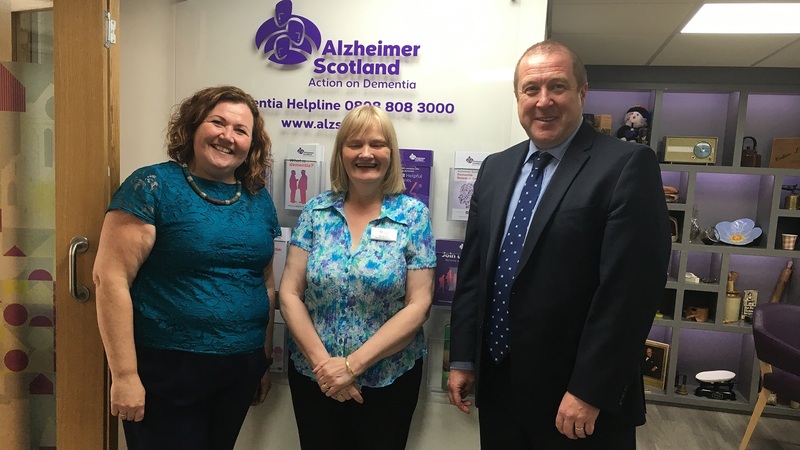 Graeme is always keen to help support the multitude of charities, businesses, government agencies and volunteer groups that do great work throughout Angus South constituency and Scotland. ie Everyone! 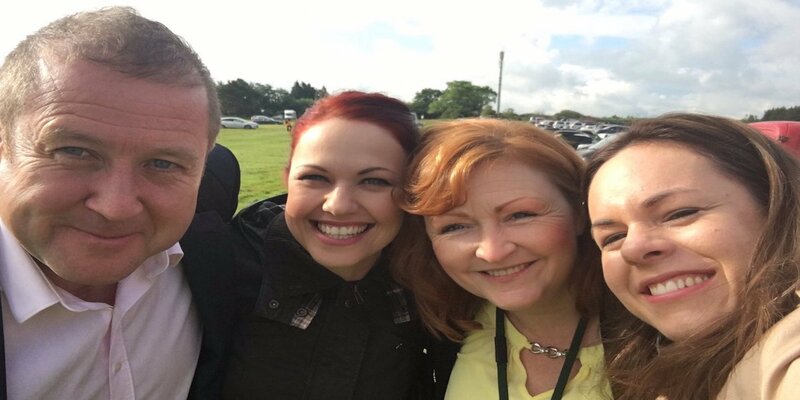 You don't need to be a special guest to meet your MSP. 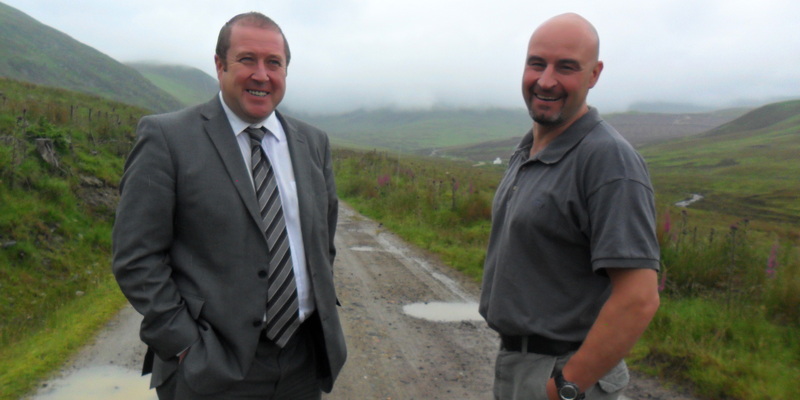 You can come and speak to him at his frequent surgeries throughout Angus South constituency. We can also arrange for groups to visit Parliament. 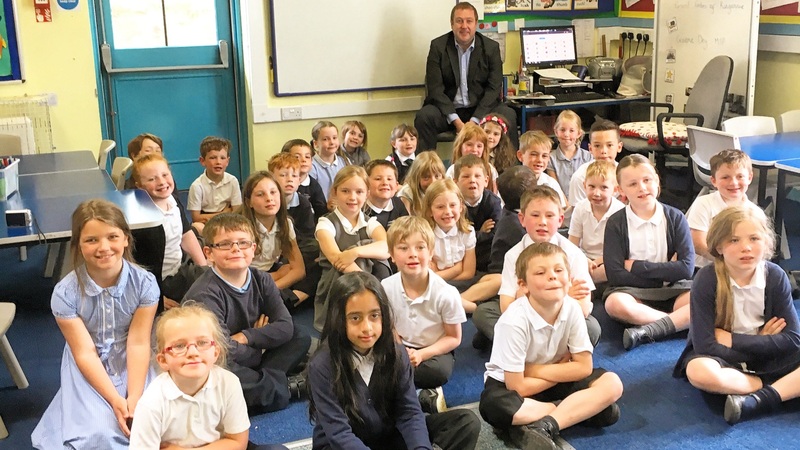 Graeme regularly visits local schools to thank the hard work of those whose number one priority is the education of our kids. And the children are always happy to see Graeme. 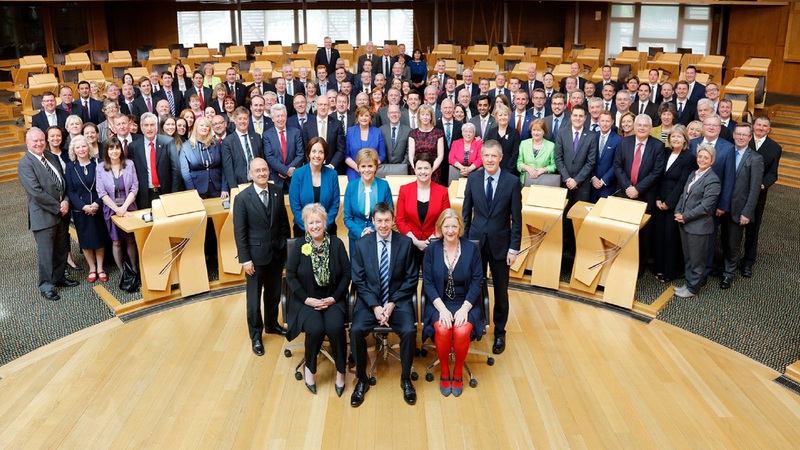 Most MSPs spend much of their time at Holyrood, debating and voting on your behalf. Graeme is no different. But the best way to have your voice heard is to talk to your MSPs.